Our Twin Falls location opened in 2006. Manager Gary Cederberg has been there from the start. The staff has many years experience both installing masonry and servicing the masonry and landscape industries. We proudly serve the heart of Idaho, from Magic Valley through Sun Valley. We’re looking forward to getting started! Visit our project gallery or browse our products for more information. 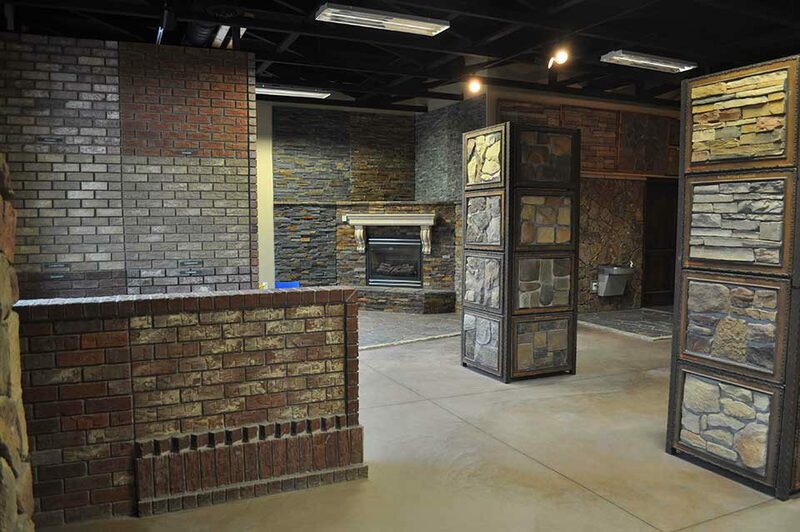 Come see our beautifully custom-built showroom today!